My 2015 bring you all the best. May all of your dreams and wishes come true! I found these images at Know Truth, Know Justice blog. 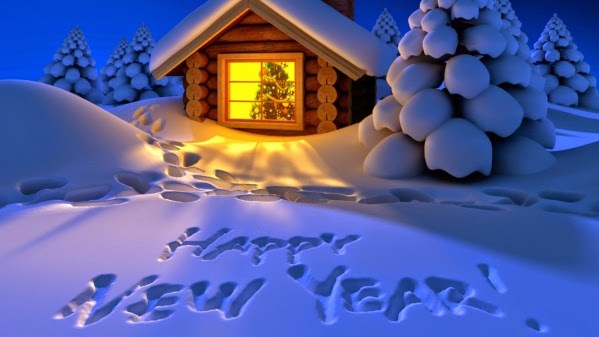 I had done a search for a "Happy New Year" image and this is the image I found that I liked. But you know me, I have to give credit, so the link to them is here. I had to copy the bottom image as well, because it's pretty true for many of us! 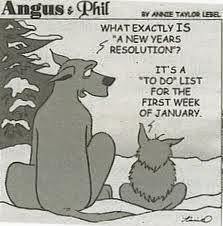 Me especially, so that is why I do not make New Year's Resolutions! I don't like to set myself up for failure! So when you're making your resolutions for the new year, be realistic, set small goals, and most of all, just be good to yourself! I am taking the day off from stamping. I have a million things around the house that need tending to. Plus there's a mess in almost every room in this place!!! I will be back tomorrow with a fun card. Plus I have a few projects I'm working on to show you in the near future too! Happy New Years to you and thank you for all of the lovely cards you share all year long.